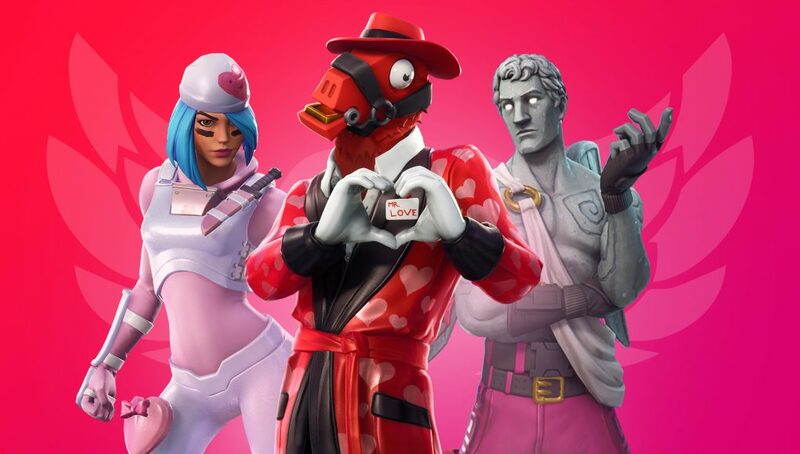 After its announcement alongside the Fortnite Share The Love event, Fortnite fans have wondered exactly how Featured Island Frenzy will function. Fortnite’s Featured Island Frenzy event aims to showcase the best of the best when it comes to Creative mode creations. The event is expected to be a huge source of exposure for content creators. 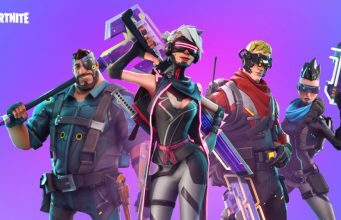 Fortnite fans have voiced their opinion regarding the official announcement, some feel that it was rather vague and didn’t accurately explain what the mode entails. Thankfully, Epic Games has responded. There will be 4 new featured Islands [once the event goes live] and each day after that there will be 1 new featured Island rotating in. A reminder that the event lasts until February 22 and after that, it will return to the normal cadence. What Creative mode creation are you hoping to see featured the most? Epic Games has yet to announce whether the Featured Island Frenzy event will be extended due to the delayed v7.40 Fortnite update. Stay tuned to @FortniteINTEL / FortniteINTEL.com for full coverage!